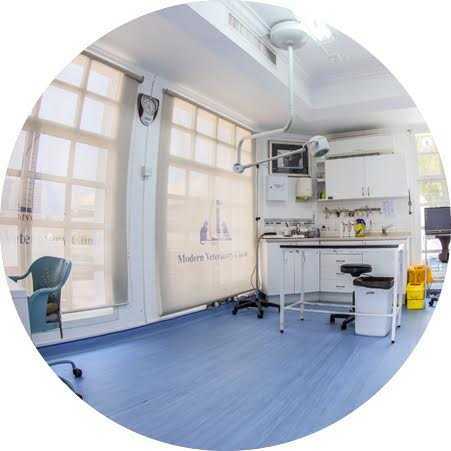 We are the best veterinary clinic Dubai! 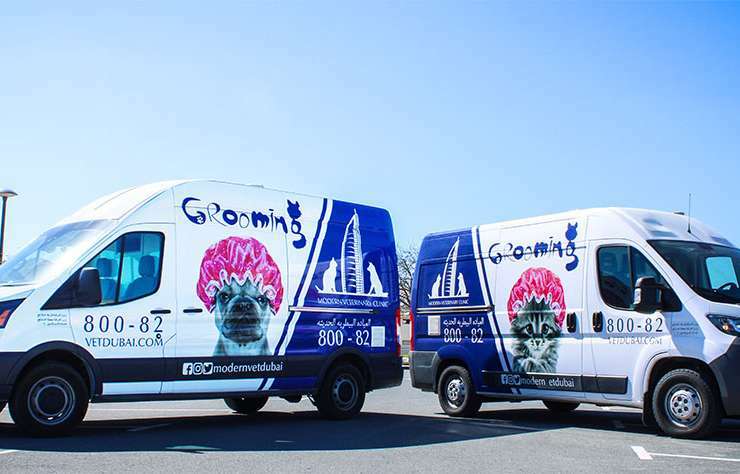 Find the most affordable and quality pet care services at MVC Dubai! A range of pet services; all under one roof! An integrated, one-stop solution to all your pet health needs! 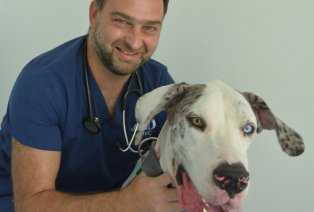 We excel in and offer preventive pet healthcare, pet treatments and minor pet surgeries. 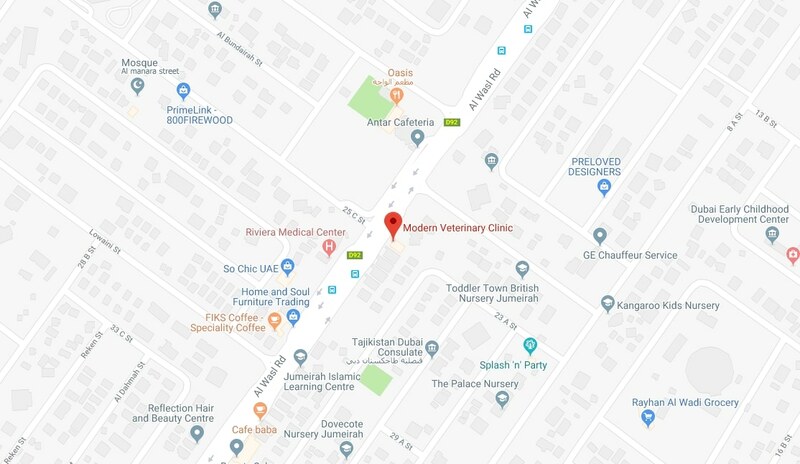 Our vet clinic Dubai is the most trusted and reputed among the numerous ones out there since our services are superior and professional. Browse through our pages to get familiar with our services. If you want to discuss something specific, you are welcome to our clinic! We would be happy to meet you! !